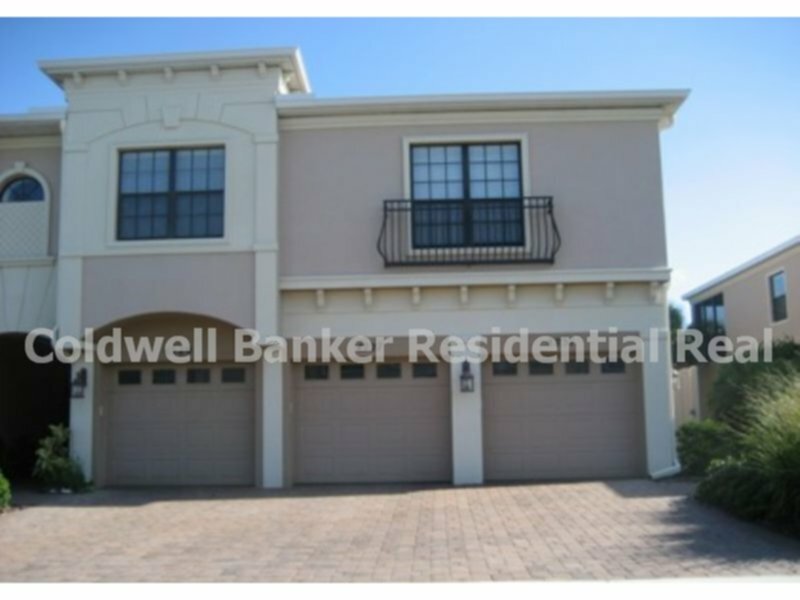 -Bedroom 2 Bath Light & Bright end unit Condo in Palma Sola Trace. Attached One Car Garage with access to unit. The living area is on the second level. Kitchen has Granite counters and stainless appliances. Bedrooms are carpeted. Great Room Kitchen & Screened-in Lanai are all tiled. Wide staircase makes moving furniture in easy. Washer & Dryer in unit. Community pool, playground and fitness room. Close to Beaches, Shopping, & Restaurants. Owner has left some furnishings for tenant use but will remove if tenant has no need for any of the items. First & Security are required plus application fees.